This week on the podcast, I’m taking a look at the role that risk and vulnerability play in finding our joy. It’s all about saying yes to joy, and to possibility. I know it’s not a new term, but I love the idea of being a possibilitarian. It means you’re open to new things, open to new ideas. As is so often the case with this, the possibilities are exciting, but it often feels like the action of getting to DOING the thing is terrifying. 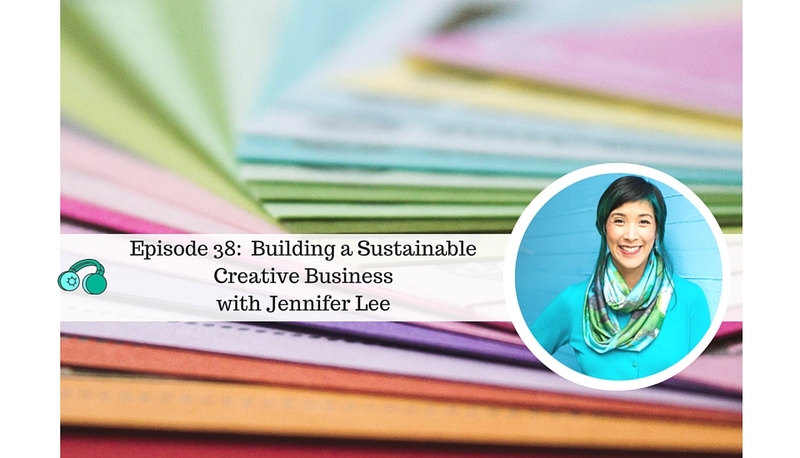 This episode is all about that question – if you’re a possibilitarian, if you like to dream big, how do you get to those dreams? The answer is boils down to a couple of words, but the actual following of the words is hard. The thing you’ve got to do if you want to reach the dreams you’re envisioning is get vulnerable, and take some risks. And that’s the messy part, right? It’s the messy middle that most people hesitate in tackling, but there it is. 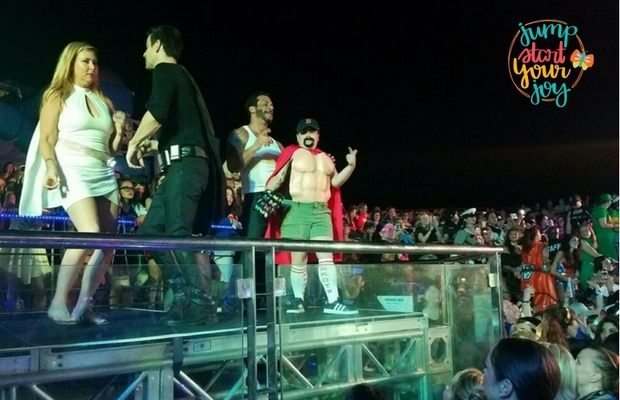 So this episode will be three parts, more or less – and along the way I’m going to share about my experience on the New Kids on the Block Cruise, because let’s be honest, the examples of doing something scary don’t have to be scary themselves. 2. What does joy and possibility ask of us? 3. How do we get to that place of joy and possibility? 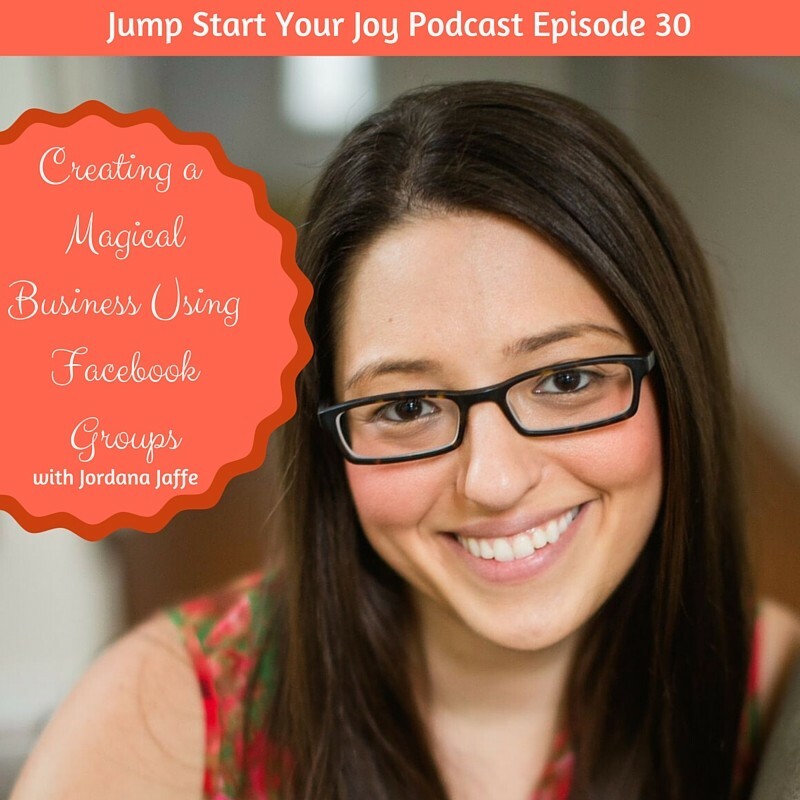 What’s holding you back from finding joy? The thing holding you back? It’s fear. It’s the fear of being vulnerable and it’s the fear of being seen for your real self, and it’s the fear of being rejected if you do put yourself out there. It might be the fear of being different, the fear of falling on your face. Here’s what I want you to hear right now – The fear is bigger than the reality of what is at stake, and you’re giving fear the power to hold you back. The worst that could happen, in nearly every circumstance, is that by taking a first step towards your dream (or whatever this thing is that you’ve been dreaming up), that thing you know is possible – is that you may fail, and have to get back up. What does joy and possibility ask of us? The way I see it, Joy is asking each of us to choose it. And when we choose it, it’s a lofty goal. You’re aiming higher than love, which is quite a task. I think that possibility, and those things that dance with your heart, and call to you, are the things that are calling you to your joy. You know what they are for you. The things that delight you are different than other people. The truth, too, is that following joy is not a naive choice. It’s often the hardest choice we make, to decide in a moment when everything feels heavy or awful, to desire something more. That very moment is what inspired me to start this podcast. I felt it after the difficult birth of my son – I was not willing to accept feeling depressed and overwhelmed after being diagnosed with PTSD. There was a tiny bit inside of me that woke up, and I knew I wanted more. I wanted to be a mother to my son and to be present, loving, and filled with joy. So I chose that. 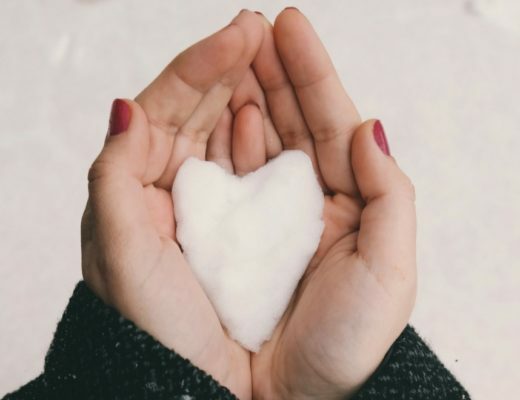 It wasn’t easy, and it was so very vulnerable because it meant finding help, admitting I was freaked out, it meant sitting with difficult emotions and flashbacks, and yet there was the possibility of connection and joy, and that’s what I clung to. How do we get to a place of joy and possibility? It’s with courage, and deciding that there is something more important than fear. For me, at the time that I was fighting to get beyond my son’s birth, I clung to Meg Cabot’s quote ( from the Princess Diaries): “Courage is not the absence of fear but rather the judgement that something is more important than fear.” For me, joy and connection was more important than the fear. Dressed as “Super Solo Wood” on Super Hero Night, dancing with Danny. 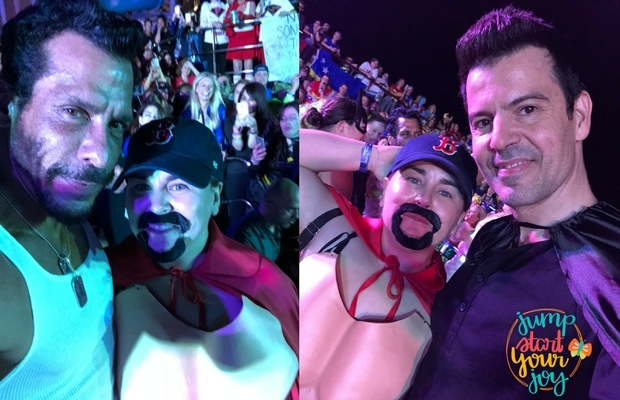 Selfies with Danny Wood (dressed as Wolverine) and Jordan Knight (dressed as Batman). It figures that my selfies with these two would be of me wearing a goatee dressed as Super Solo Wood. 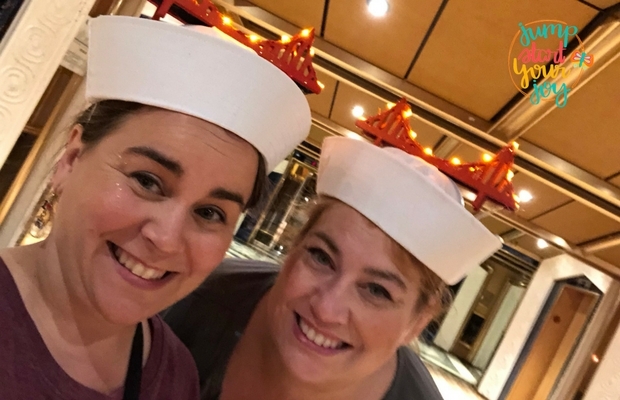 My sister and I on GPS night, wearing our Golden Gate Bridge sailor hats. And thanks to Katie, I can also share this video of myself dancing with Joe McIntyre while Danny and Jordan were onstage with us. “Solo Wood” Abdomen / Muscle Chest (on Amazon) – if you need to dress up as a dude in the future. Man’s costume goatee (on Amazon) – I trimmed this one down and used double sided tape to keep it in place.